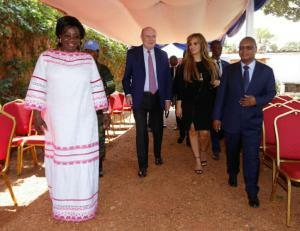 BANGUI, CENTRAL AFRICAN REPUBLIC, December 6, 2018 /EINPresswire.com/ -- Merck Foundation CEO, Dr. Rasha Kelej together with H.E. MADAM BRIGITTE TOUADERA, The First Lady of Central African Republic – C.A.R. 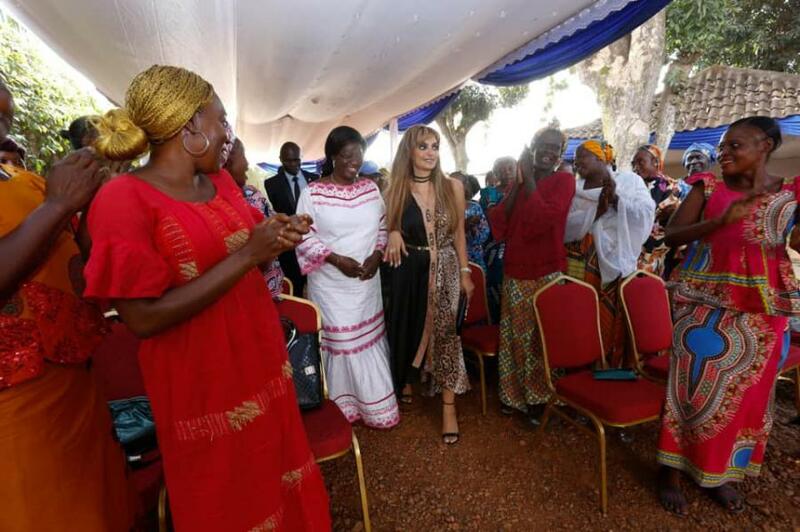 & Merck more than a Mother Ambassador, conducted a special meeting with more than 100 infertile women who have been enrolled in the “Empowering Berna” to establish small businesses for them.